Melbourne's Didirri has been mesmerising people all year. His challenging and thoughtful writing, combined with on-stage charisma and relatable depth has continually won over listeners around the world. Simultaneously heartbreaking and healing, and approaching real issues with smile and charm, Didirri is an artist with something to say. With crowds singing along word for word, it’s evident that audiences are listening. 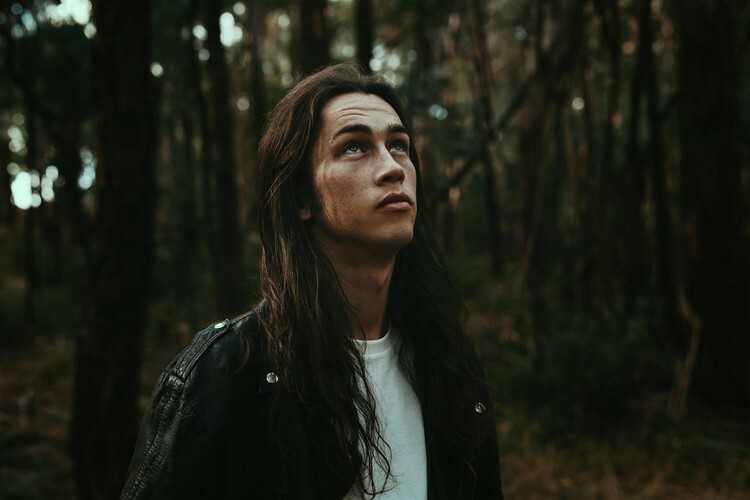 After wowing at BIGSOUND with his dynamic live show, Didirri went on to sell out two headline tours in 2017 off the back of the release of his debut single “Blind You” and beloved follow up “Jude”. 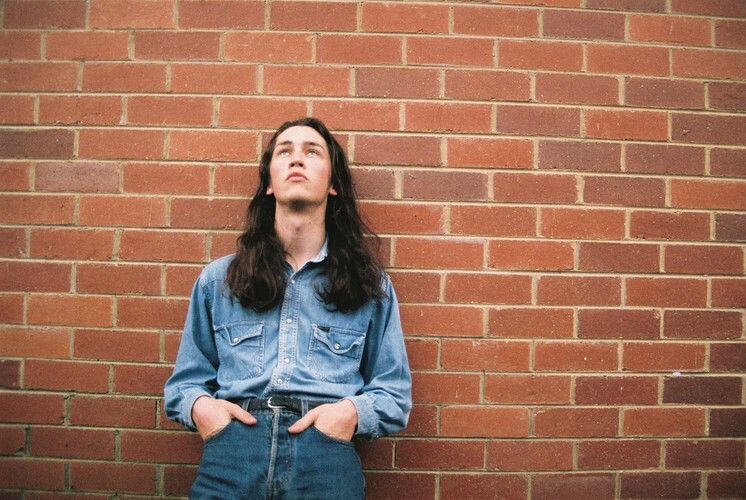 He also supported the likes of Tash Sultana, The Jezabels and The Temper Trap, and played Fairgrounds Festival, Grampians Festival, Boogie Fest, NYE On the Hill, and sold out his first ever show in London at the iconic Shacklewell Arms. 2017 also saw the introduction of a full live band on stage, and bringing with it a new level of performance and depth to his music. Weaving through uninhibited, relatable, and sometimes political lyrics, and with a penchant for impromptu mid-set banter, Didirri breaks down the walls between audience and stage. His presence and candour taking away the stigma of disclosure, and inviting you to join the conversation. Taking cues from intellectuals, comedians, philosophers, painters, friends, and lovers, Didirri reveals himself using words and music with unprecedented beauty and honesty. His uninhibited lyrics tug at raw nerves, while his charming melodies soothe your heart - all at once provoking a wild thought and calming your heady mind. 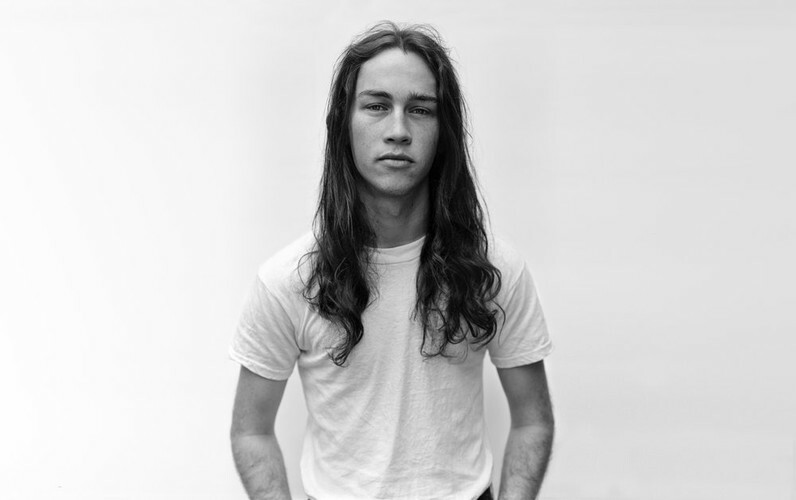 Picked by triple j for their “10 Best artists we saw at Bigsound” and “10 best live shows of 2017”, as well as frequently charting in the most played Unsigned acts on triple j and most played on triple j unearthed, Didirri was also invited to spend the day talking about his song writing and inspirations with triple j unearthed for a feature video which has been watched by over 200 thousand people.